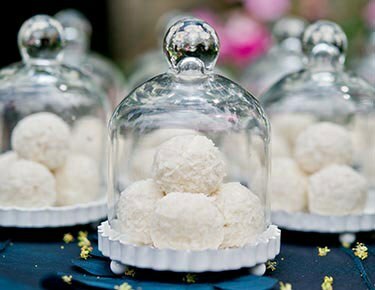 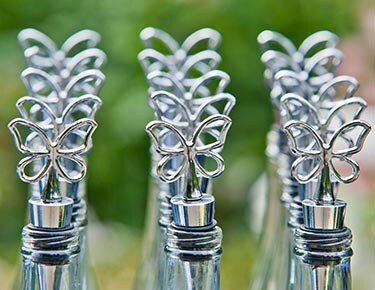 The key to choosing the right wedding favors is to opt for a style that ties together your unique wedding theme. 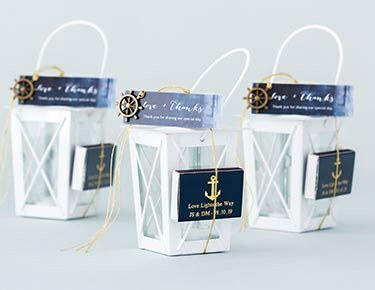 Make the favor display the highlight of the night when you shop wedding favors by theme at Weddingstar. 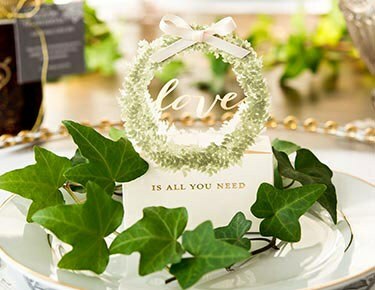 We've categorized our huge selection of inexpensive wedding favors by motif so that you find a style that feels right at home in your extra-special atmosphere. 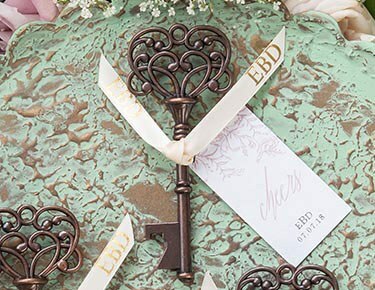 We have favors to celebrate every last wedding style, including vintage, shabby chic, bohemian, rustic, industrial, classic, woodland, wanderlust, glamorous, garden, beach, retro, butterfly, love bird, heart, modern, country, fairytale, winter and more. 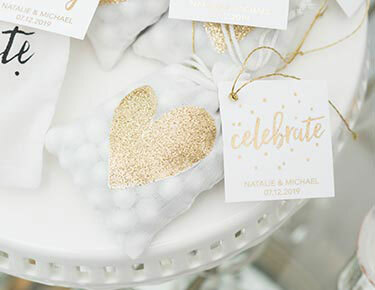 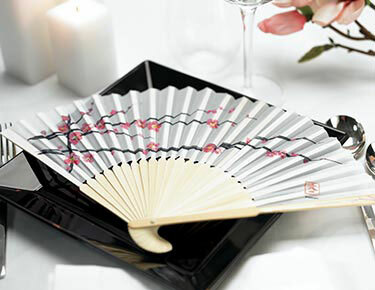 Shop our selection of trending souvenirs for weddings to get some serious inspiration on what's hot right now. 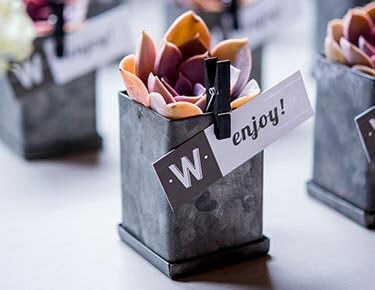 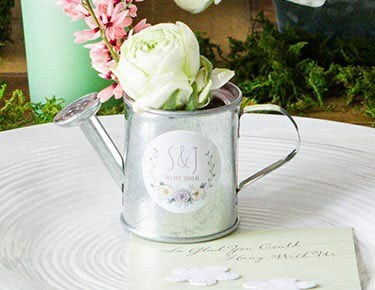 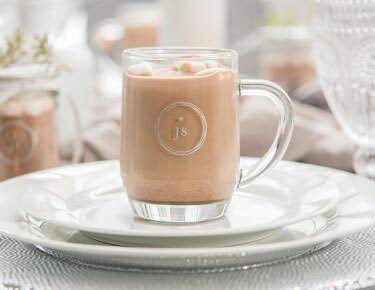 The Weddingstar team is constantly on the lookout for the trendiest wedding favors ever, whether you're looking for sweet vintage wedding favors that hit hard with the whimsy and charm or are in the market for statement-making modern wedding favors that keep things cool and contemporary. 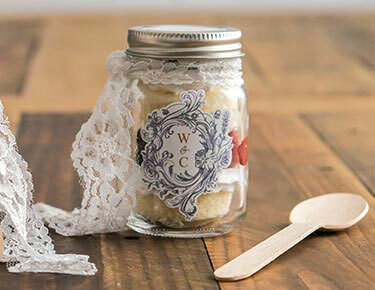 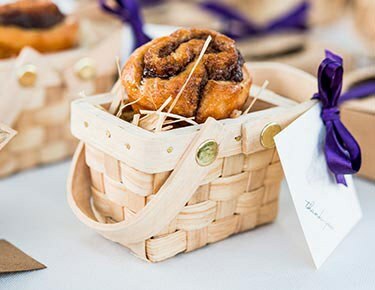 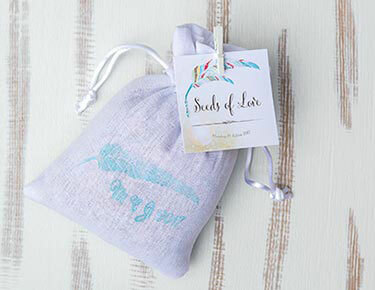 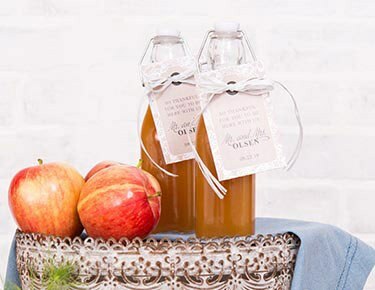 We can help you capture the feel and aesthetic of your extra-special event with these one-of-a-kind wedding favors. 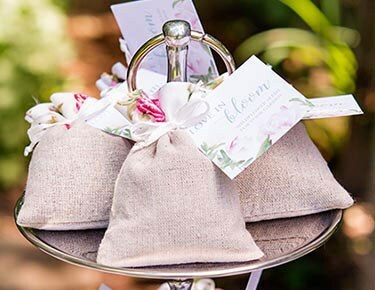 Classic romance, forest fairytale, glamorous garden party: whatever your wedding day vision, Weddingstar can help you make it a reality. 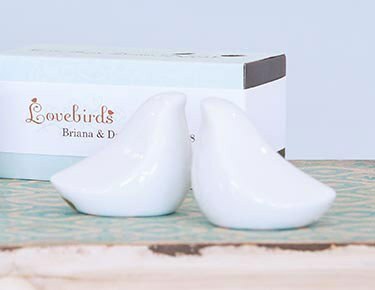 For something out-of-the-box, make sure to explore our variety of fun and novelty wedding favors. 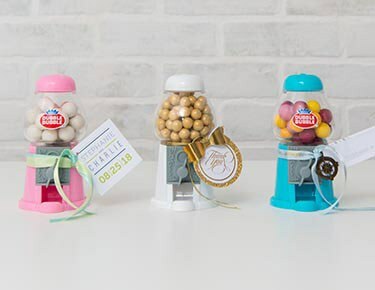 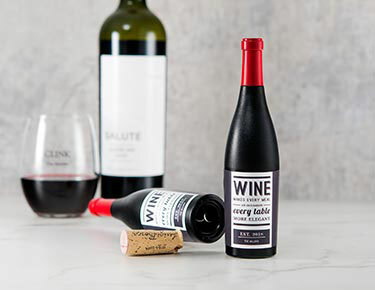 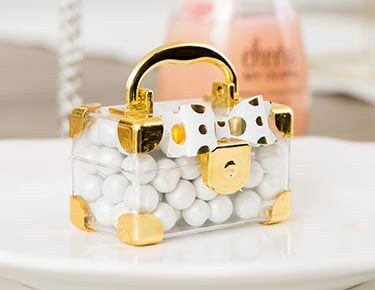 This selection includes unconventional take-home goodies that will beautifully capture your sense of humor and laid-back sensibilities, including miniature gumball dispensers, wine personalized lip balm and even miniature garden gnomes. 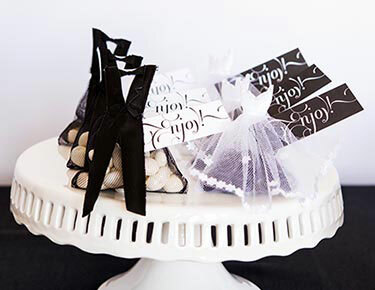 Weddingstar also has an endless assortment of eye-catching traditional wedding favors that you can use to complement your formal or classic wedding motif. 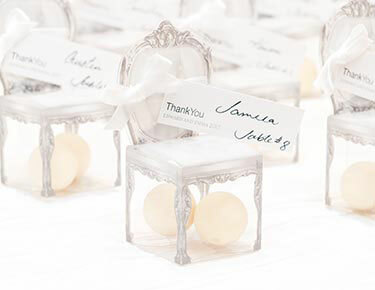 Make sure to explore the Weddingstar blog to get some serious wedding favor inspiration.